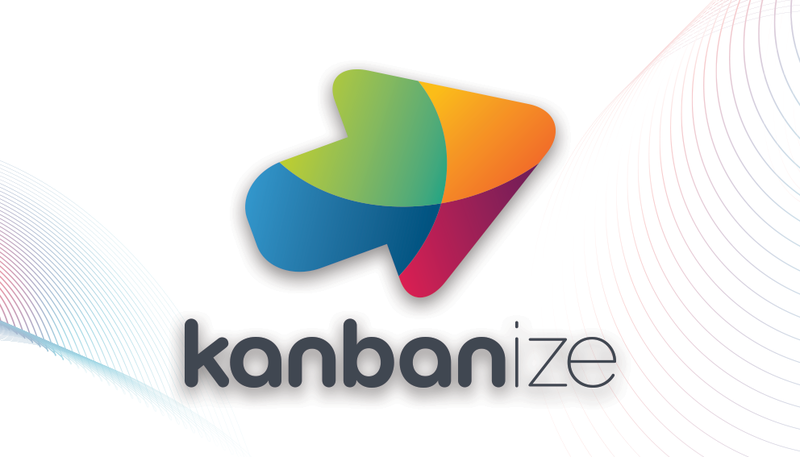 Everything you need in order to navigate the topic of Kanban using Kanbanize workflow management software. This entry was posted in Kanban, Kanbanize, Kanbanize Help Topics, Lean Management, Use Cases on December 17, 2018 by Loreta B. 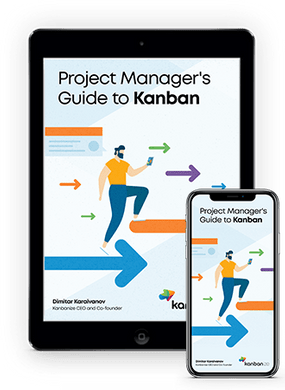 This entry was posted in Kanban, Kanbanize Help Topics, Lean Management on September 10, 2018 by Dimitar Karaivanov. This entry was posted in Kanbanize, Kanbanize Help Topics, Resources on April 3, 2017 by Daniel D..
Kanban 101: What’s a Card in Kanbanize? This entry was posted in Kanban Resources, Kanbanize Help Topics on November 14, 2014 by Bisser Ivanov. This entry was posted in Kanbanize, Kanbanize Help Topics, Resources on October 13, 2014 by Bisser Ivanov. This entry was posted in Kanban, Kanbanize, Kanbanize Help Topics on June 16, 2014 by Bisser Ivanov. This entry was posted in Kanbanize, Kanbanize Help Topics on March 25, 2014 by Dimitar Karaivanov.